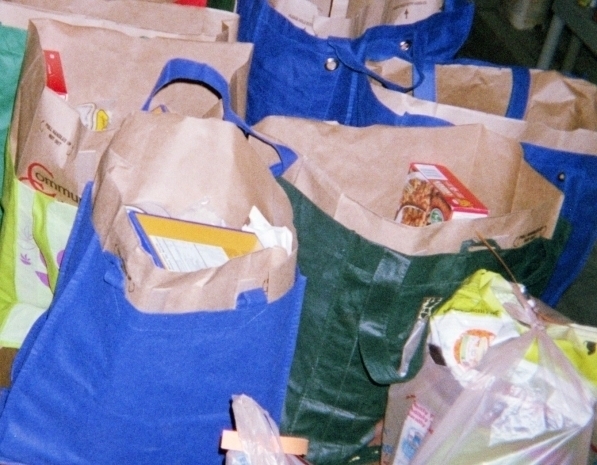 The North Shore Moving Market (NSMM) provides free groceries and free delivery service, on a monthly basis, to our community’s elderly and disabled citizens. Those with pets will also receive pet food along with their regular food delivery. Established in 2009 as a program of St. Joseph’s Food Pantry under the Direction of Mrs. VeAnn Campbell, we have been under the directorship of Linda S. Richards since 2010. We are devoted to the fight against hunger by providing nutritious, supplemental food, pet food and emergency food to the disabled and elderly who are either at low-income levels or physically cannot get to a food pantry. To be eligible you must be low-income, 55 years or older and/or disabled to the degree that getting to a food pantry is not possible. Our mission is to feed the hungry with dignity and compassion, not only with food but by providing pet food to ease the financial burden of ownership in order to provide the emotional support provided by their pets. We can not do it alone. We need your support, and your donations. We accept monetary, food and pet food donations via our website or at our 13A Franklin Street location in Salem, MA. Just call 978-744-2532 ahead of time to set up a time and date. Monetary donations thru the site can be setup as a monthly donation or a one time only donation. Was established to help ease the financial burden of pet ownership by providing pet food for our elderly and disabled participants who have pets. We believe, and research has shown, that pets are important to individuals that live home alone and cannot easily get out. Pets are often the only source of emotional happiness and comfort this population has. We also strive to help decrease the number of pets abandoned because their owners can’t afford to feed them. BANFIELD CHARITABLE TRUST has been the major supporter of The Pet Project. Banfield Charitable Trust is in the business of keeping pets home and to that end for the last three years has awarded us a generous grant to be used solely for pet food. 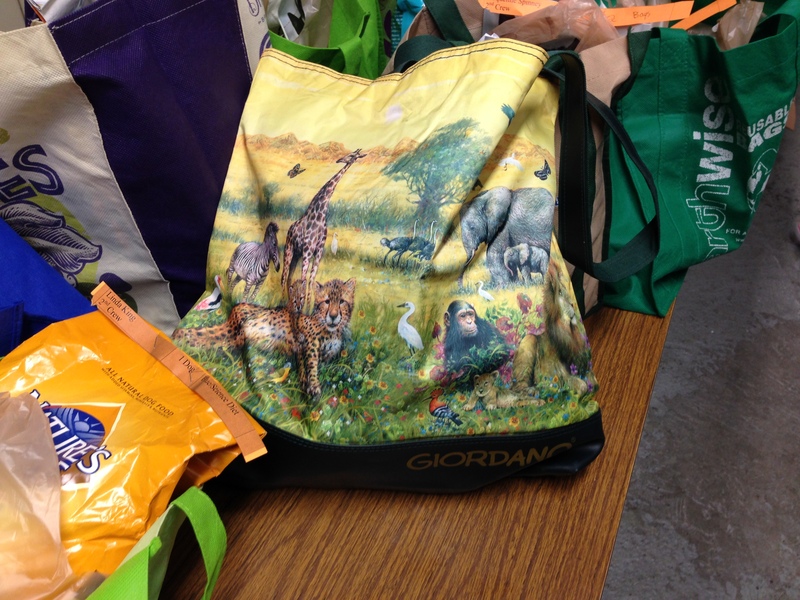 We also receive donated pet food and supplies from PetCo on a regular basis. The North Shore Moving Market is funded in part by the City of Salem & The Planning & Community Development Department, U.S. Dept. of Housing & Urban Development (HUD) CDBG. We are an equal opportunity organization. In the provision of our services, we do not discriminate on the basis of race, color, national origin, gender,gender identification, age, religion, marital status, familial status, sexual orientation, ancestry, public assistance, veteran history/military status, genetic information or disability. We are an Equal Opportunity Employer. Our list of Board of Directors and non-profit ID number are available to any donor upon request. Toda informacion esta disponible en Espanol. El Mercado De Móviles De Orilla Norte es financiado en parte por la ciudad de Salem la planificación y el Departamento de desarrollo comunitario, departamento de la vivienda & de desarrollo urbano (HUD) CDBG. Somos una organización de igualdad de oportunidades. En la prestación de nuestros servicios, no discrimina por raza, color, origen nacional, género, genero I.D., edad, religión, estado civil, estado familiar, orientación sexual, ascendencia, asistencia pública, estado de historia militar veterano, información genética o discapacidad.